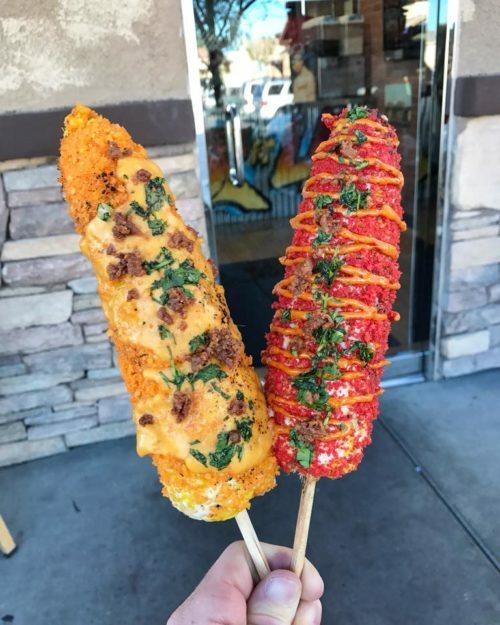 Learn about authentic Mexican elotes, their different variations (from Hot Cheetos to Unicorn elotes) and how to make them easily. 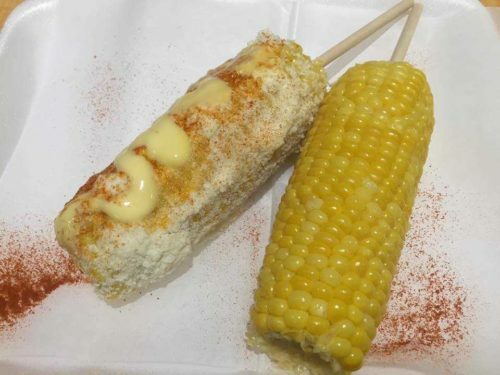 An elote (pronounced eh-LOT-eh) is a popular Mexican street food made of grilled corn on the cob peeled from the husk and covered in savory condiments that traditionally include: crema (sour cream), mayonnaise, lime juice, butter, cotija cheese, chili powder and salt. These savory toppings provide a perfect compliment to the sweet corn. 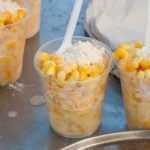 Elotes are commonly served on a stick or with the husk (which is used as a handle), but somtimes they are served in a cup or bowl known as “elote en el vaso” with the kernels cut from the cob and mixed with traditional ingredients. 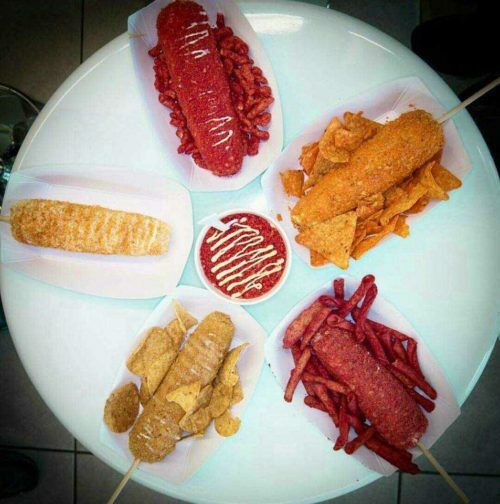 What are the different variations of elotes? 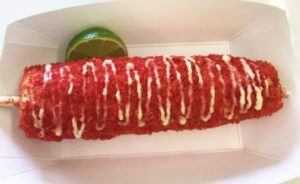 Elotes are sold by many Mexican food vendors and are a popular food item at local county and street fairs. 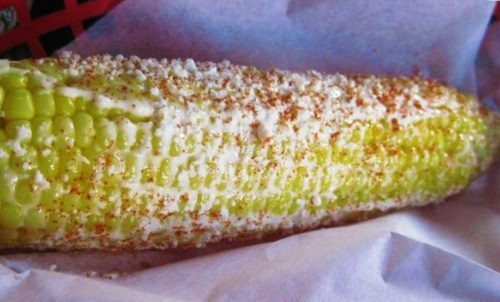 Here are some places where you can get elotes all year round. 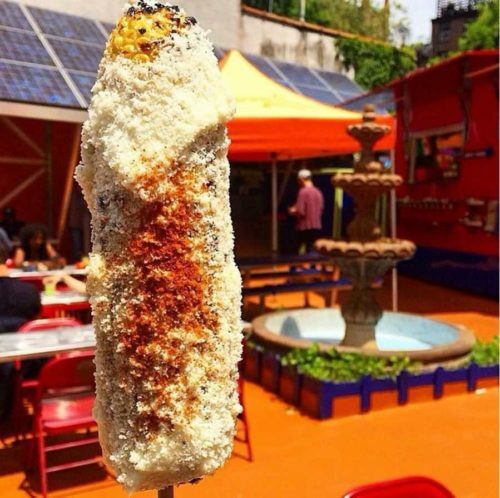 Looking for more places that serve elotes? You can find them on Glutto right here. Elotes are really easy to make. The most important thing is to make sure your corn is sweet and fresh. 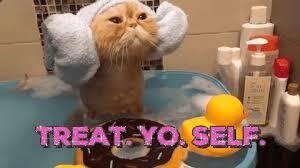 Here’s a simple recipe you can follow and save on Glutto. First, completely peel back the husk (keep attached to corn) and dip the husk in water to prevent burning. 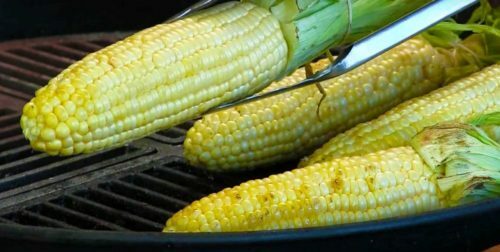 Place the exposed corn on the cob directly on a hot grill and rotate every few minutes (or as needed) until golden brown. 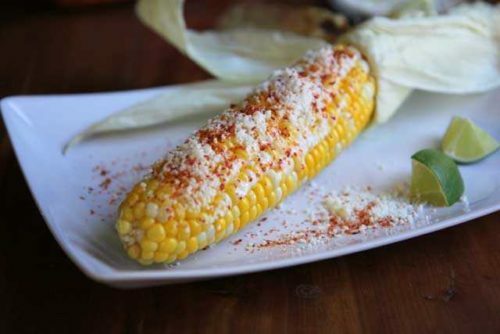 Remove the corn from the grill, then completely coat your corn with the mayonnaise and crema. 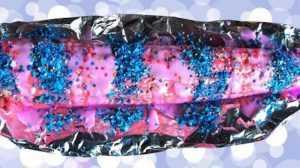 Sprinkle on the Cotija cheese and cayanne pepper or Cheetos/Doritos. Salt to taste. 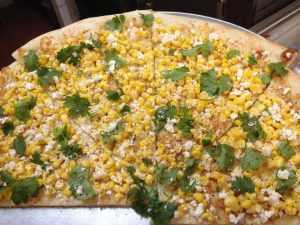 Finally, squeeze the lime on the corn and enjoy!